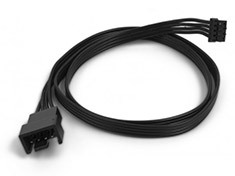 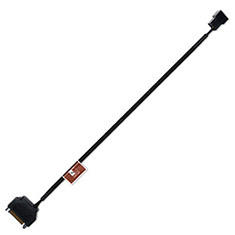 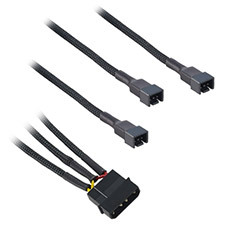 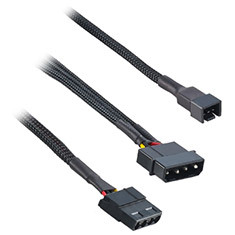 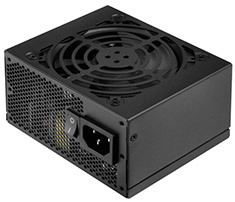 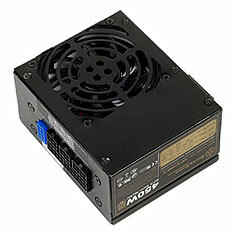 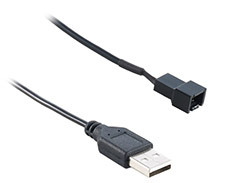 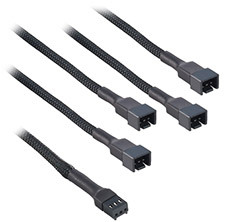 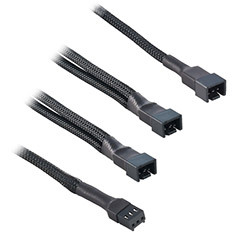 …It is compatible with both 3-pin and 4-pin fans and allows them to be powered directly from the power supplyaE s SATA connectors. 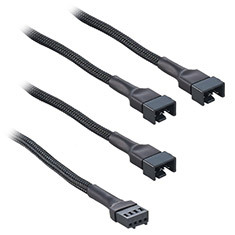 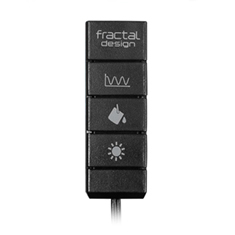 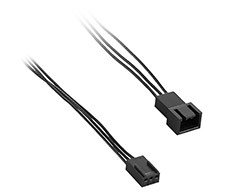 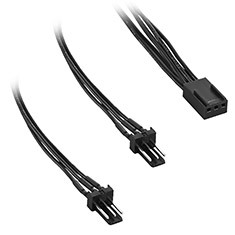 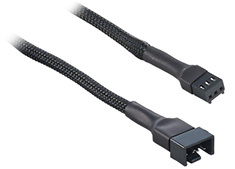 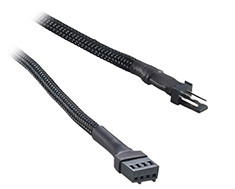 Combined with the NA-SYC1 y-cables (available separately), it is ideal for powering multiple high-wattage fans without risking damage to the motherboard fan header. 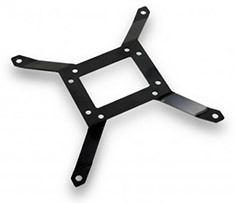 The EK-UNI Pump Bracket is a mounting adapter for installation of EK-XTOP Revo D5 pumps and the EK-XRES Revo D5 to any 140mm fan hole pattern application. 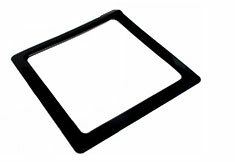 It can be used for vertical and horizontal position. 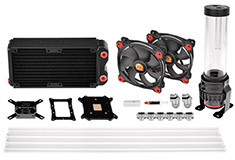 …The SP120 Performance Edition offers impressive static pressure to push the maximum air through a heatsink or radiator for maximum cooling performance. 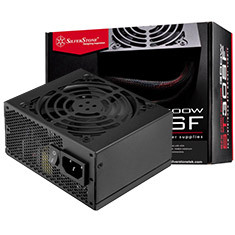 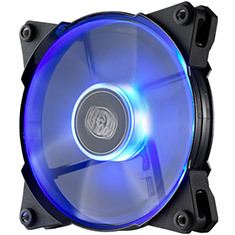 Includes 3 different colour trim inserts, mounting screws, voltage stepdown adapter and 4pin fan connector. 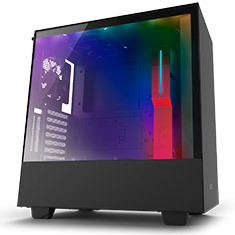 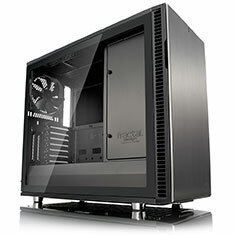 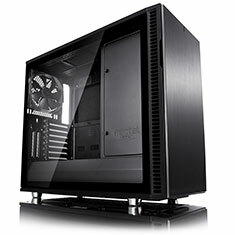 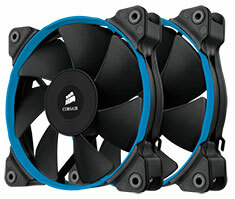 Backed by a 2 year Corsair warranty. 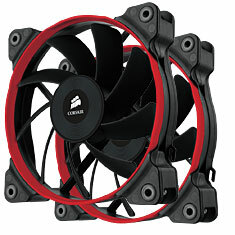 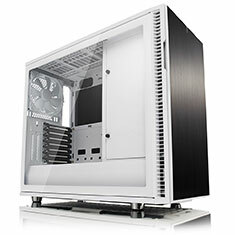 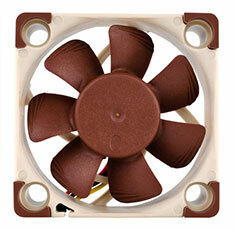 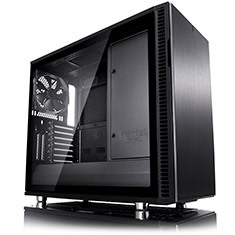 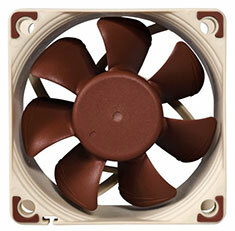 …cooling solution for all watercooled gaming systems. 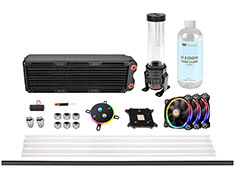 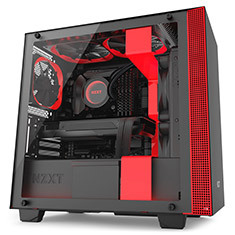 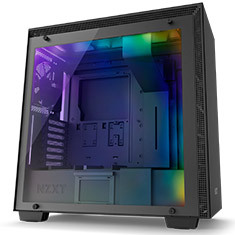 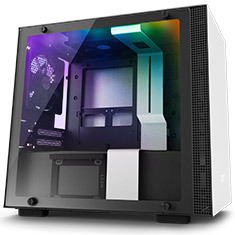 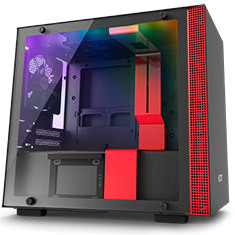 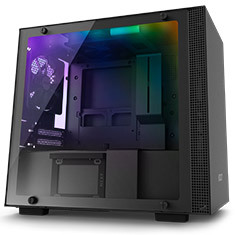 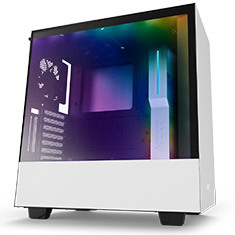 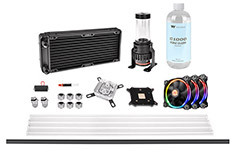 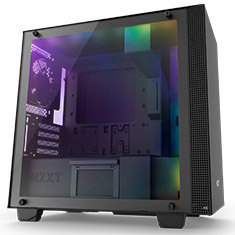 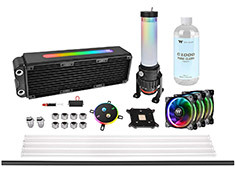 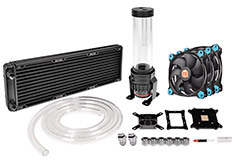 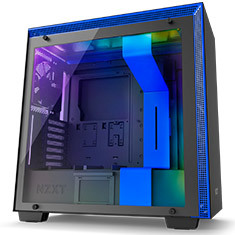 Inside you will find a W4 Plus CPU waterblock, PR22-D5 Plus pump/reservoir combo, RL360 Plus radiator, C1000 Pure Clear coolant, 3 Riing Plus 12 RGB fans, 8 C-Pro compression fittings, 2 adapter fittings, 4 PETG hard tubes and other accessories. 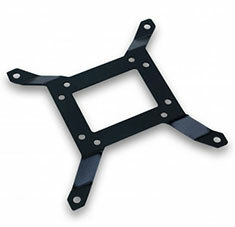 The EK-UNI Pump Bracket is a mounting adapter for installation of EK-XTOP Revo D5 pump and EK-XRES Revo D5 to any 120mm fan hole pattern application. 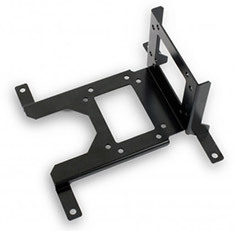 It can be used for vertical and horizontal position. 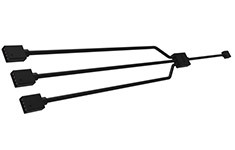 Made from press-bent 1.5mm thick painted steel. 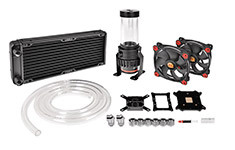 …and DEMCiflex filters have been a no-go. 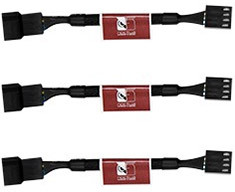 With the addition of the Xtra Magnet however, you can now install these filters on any surface. 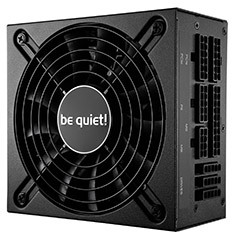 Featuring one magnetic side and one adhesive side the Xtra Magnet acts as an adapter between the DEMCiflex range of dust filters and your non-ferrous enclosure.